Children characterized as toddlers, meaning, kids of an age range between twelve and thirty-six months, are going through an extremely supple period of their lives. Highly receptive to external stimuli of all kinds, and with their on-going natural development procedures – physical, mental, emotional and social – going full throttle, one can easily understand the importance of providing the little ones with as much care as possible. As their babies grow up, many parents are getting increasingly overwhelmed when it comes to providing them the best early childhood experience possible. A very large part of this comes down to selecting the best toy and game available, one that will not only be fun and keep a child’s attention but moreover provide substantial development of their skills. In short, what we could call “educational fun”. 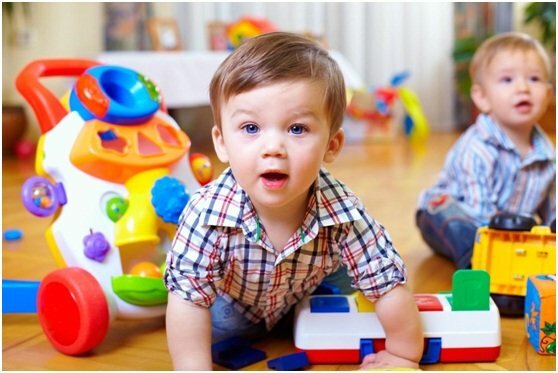 Years ago, that would sound ludicrous or outlandish but today, a gigantic variety of young toddler development oriented toys is readily available for parents to choose. There is a toy for pretty much everything. Sadly, not all toys are made equal. And when it comes to your kids, you definitely have to try and make the optimal choices for their growth. In the following list, we provide our own best picks for the year 2017, toys that we can with utmost certainty guarantee your kids are going to love. They’re designed to enhance children on a cognitive, emotional, physical and social level through the development of skills such as hand-eye coordination, motor skills, imagination and creativity, a general love of learning, problem solving capacity and manual dexterity amongst many others. 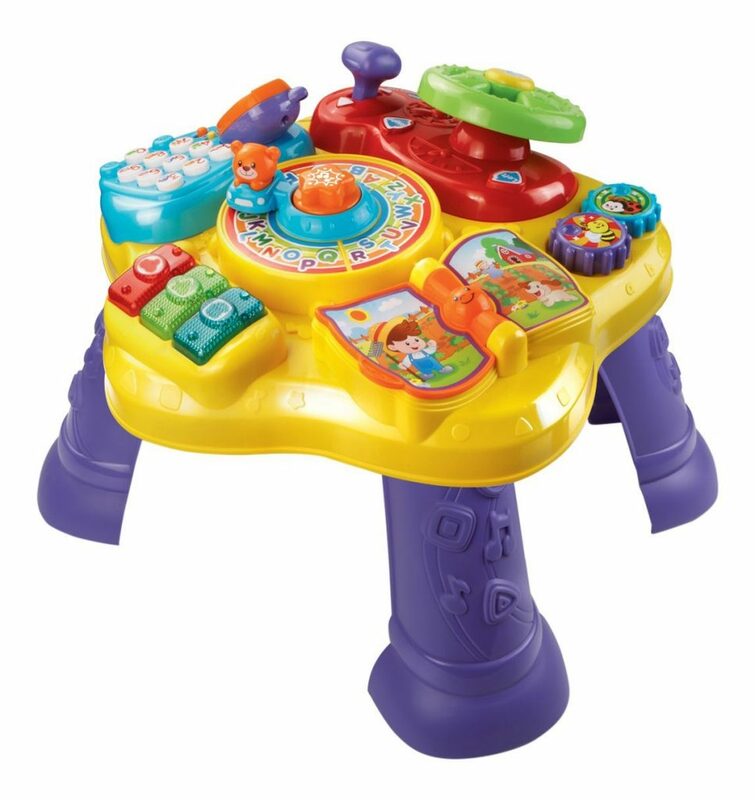 This incredible package brought to you by VTech features six distinct, fun activities that encourage your child’s desire to learn and explore. Amongst them is turning a steering wheel to drive a bear around the activity table, flipping a book page to hear nursery rhymes and turning gears to improve motor skills. There’s also the option to light-up music buttons to produce music and learn about colors. In addition, you can pick up the included pretend phone and press numbers to call your animal friends. Finally, should you remove its legs, the table can be used as a floor play toy. There’s definitely a lot to do with this game. It’s guaranteed to provide interactive, educational fun to your favorite toddler, should you give it a chance. A great way to introduce your kid to physical activity, this amazing toy is bound to improve your toddler’s hand-eye coordination, and fine motor skills. 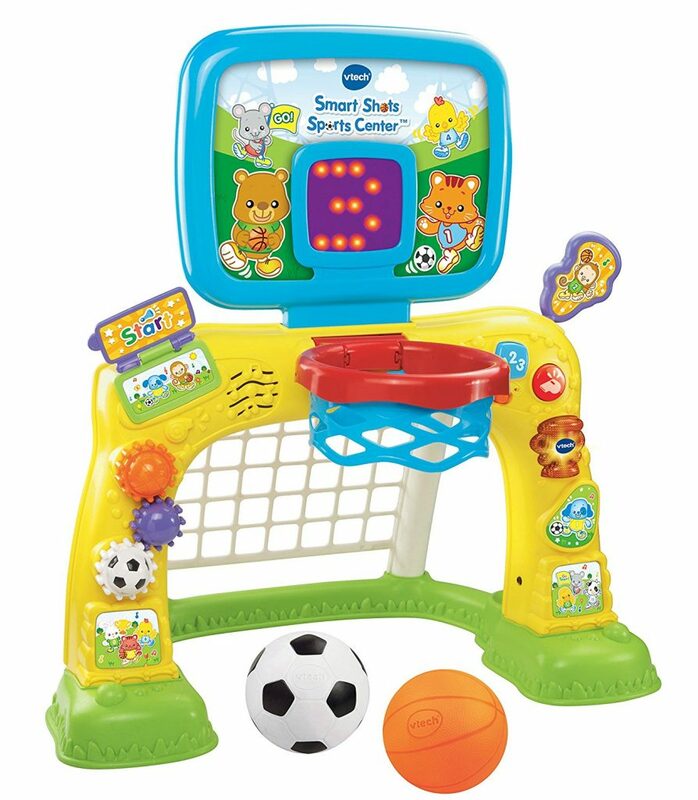 It works really simple: You toss the basketball into the hoop or kick the soccer ball into the net to score points. Considering how the scoreboard keeps track of the game, the concept of cause and effect and the introduction of numbers is slowly introduced to playing children. But there’s more: There’s buttons to be pressed, gears to be turned and pages to be flipped all over the toy, to attract a child’s attention, and enhance their curiosity. Not to mention how interacting with them produces more than fifty songs, melodies, sounds and phrases. 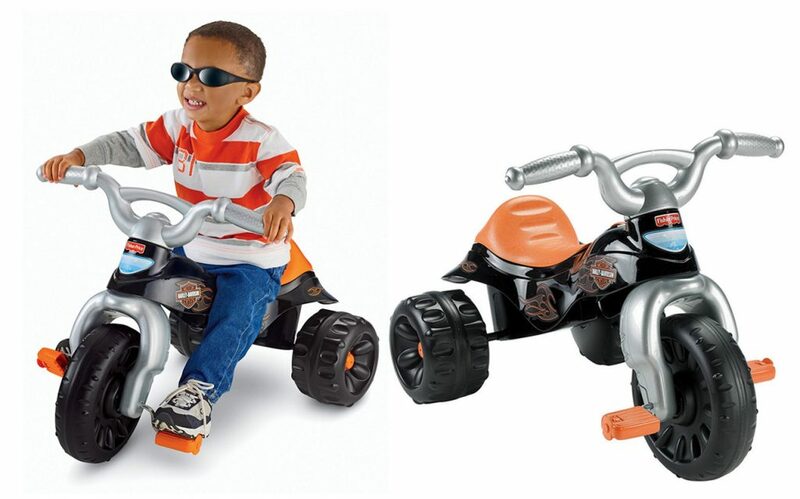 An excellent option for aspiring little “bikers”, this ride-on toy is designed with a Harley-Davidson-esque flair and styling. 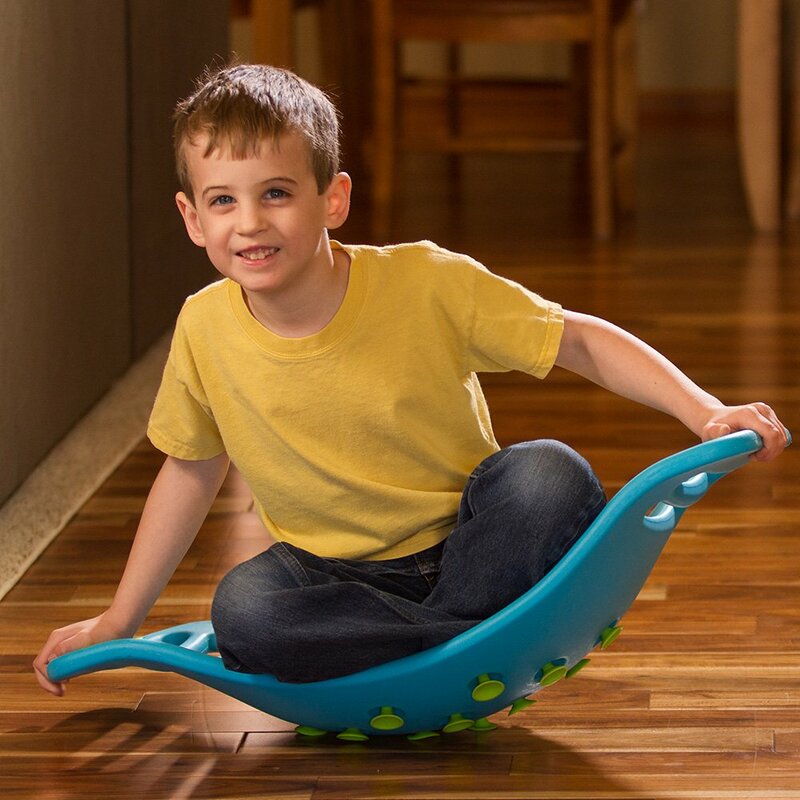 It’s a great toy for toddlers, completely safe because of its wide, stable, wheel base, easy-grip handlebars and big foot pedals, with a very strong impact on their developing gross motor skills and leg strength. Easy to assemble and made from very durable materials, this toy is an excellent gift bound to keep your child’s attention productively for many hours. Oh, and did I mention riding is just plain FUN for kids, as well? 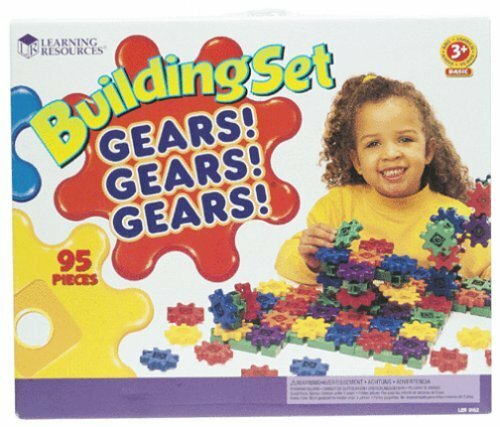 The definitive toy for creativity, imaginative play and learning to problem solve, Gears! Gears! is an extraordinarily well-designed game. 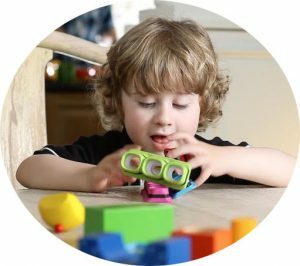 Including 95-pieces and filled with nearly limitless possibilities and patterns – the gears can be assembled horizontally, vertically or even upside down – this is a natural fit for a naturally curious toddler. It is great at getting kids interested in creating new stuff, it enhances their manual dexterity and imagination, and has an impact on the improvement of their visual motor coordination. It is simple in principle and concept, yet compound in its positive effect on a child. A toy we highly recommend. … Even if they immediately run over-them, role-playing as giants. 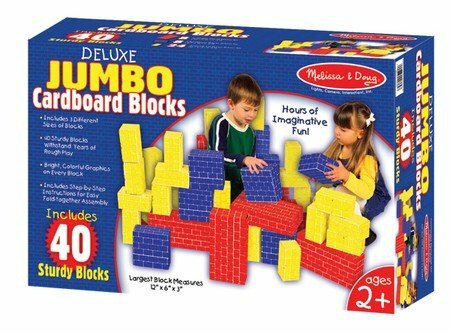 Be assured, the building blocks are highly sturdy and able to withstand years of rough play. 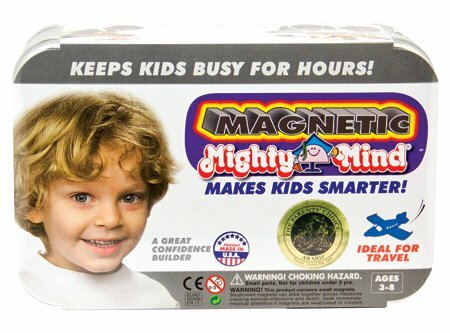 Magnetic Mighty Mind works like this: The toddler, following a logical numerically programmed sequence of patterns gradually learns how to manipulate thirty two geometric shapes in order to create pictures of increasing complexity. It starts as simple as forming a full circle from the manipulation of two half-circles, but ends up as complex as building up pictures of trains, roosters or owls. Essentially, the kid will learn not only how to solve puzzles but also how to build them. It’s great for building confidence and it’s all done in a fun, purposeful way. Making huge gains in understanding visual and spatial relationships is no small deal either. This is a young conductor’s pretend play dream come true. 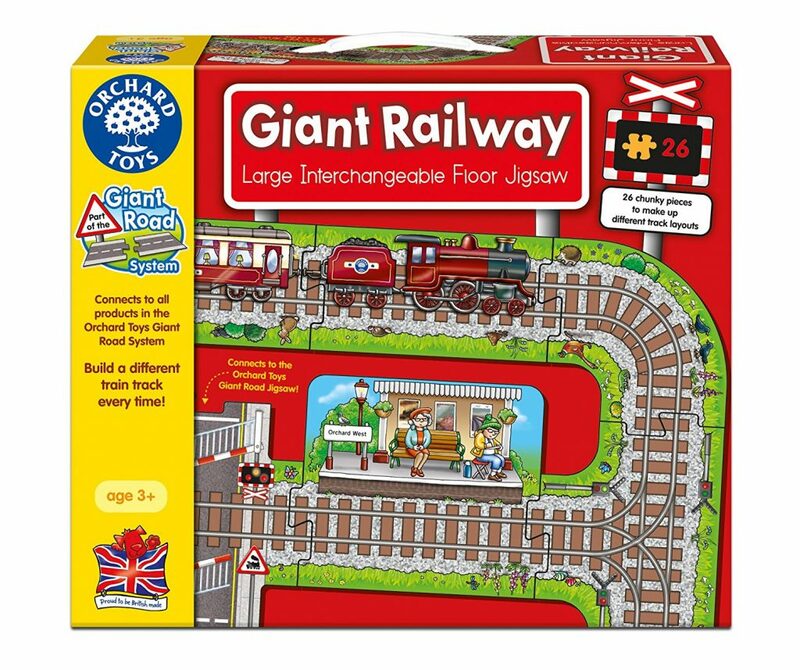 Including sixty six interchangeable jigsaw railroad tracks for building endless railway configurations this set will heavily encourage creativity, imaginative play, visual-spatial and fine motor skills in your kid. There are so many ways to connect the jigsaw puzzle pieces – and they’re all fun. Each piece is vividly detailed and beautiful, designed in such a way as to further spark imagination and creativity in a player. An excellent quality product made from materials of lasting durability, this set will provide an exceptional play experience to your children. Highly recommended. Learning to differentiate color and shape is going to be really easy through Tomy’s Hide & Squeak Eggs. These are not your ordinary eggs. Crack them open to find six special, colorful “chick” faces. Your kid is going to learn about shapes through sorting each egg shell into its own carton spot – the inside part of the egg has a unique color matching the removable top of the egg. There’s six different face and shell combinations included. 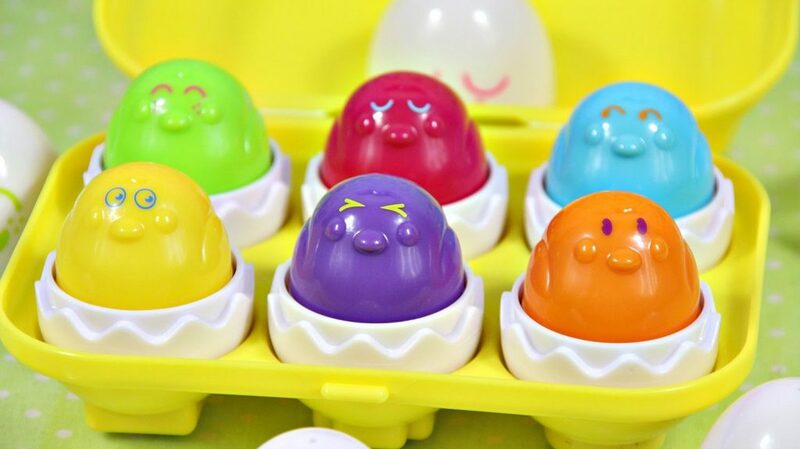 Made in a size to fit little hands easily, and with unique cheeping sounds, this egg set is a fun little introduction to colors and shape for younglings. Notably, this product also requires no batteries whatsoever. High play value combined with lots of cuteness. Recommended for children more than one year old. 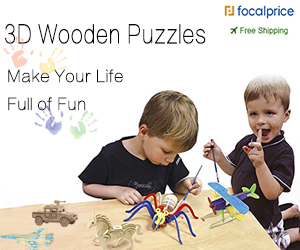 This toy will fixate on a child’s face a look of intense fun and concentration like no other. Highly versatile and very durable, Teeter Popper provides stimulation of one’s senses in a very engaging, productive way for hours. You can stand, sit, wiggle and rock on it. 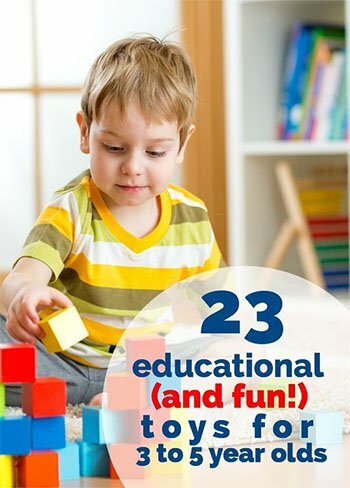 It is as addictive as it is fun, and it is an ideal gift for an energetic pre-schooler in need of varied physical activity to put their hyperactivity to good use. If you’re interested in helping a kid develop strength, stability, impressive motor skills and concentration, this toy is a total bargain. Totally worth its money, Teeter Popper is an amazing purchase. Autism is a developmental disorder present before the significant age of three. It is important to note how autism is not like an on or off switch – it is more like a spectrum, with a given autistic child usually falling somewhere inside that spectrum. Common consequences of autism are having difficulties in social interaction and communication skills. That said, spotting signs of autism can be very hard if one is not an autism expert. If you have any reason to suspect your child has the disorder, you would best check in with a qualified professional to have a proper evaluation. In any case, even though there is no known cure for autism, nor do scientists currently understand the disorder’s cause, there are many interventions that can help a child with autism lead as high-functioning a life as possible. Activities such as educational toys and games rank highly amongst those, and can assist heavily in an autistic child’s development. This toy fully lives up to its name. Perfect for helping kids relax and get a good night’s sleep, both the tranquil turtle and tranquil frog feature soft plush bodies. 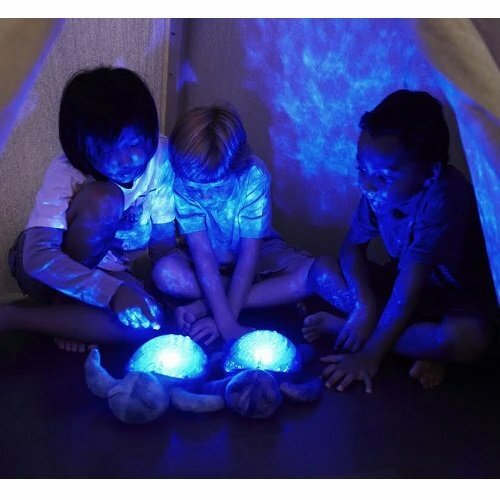 Both project extremely soothing visual effects and there’s an option to turn on a tranquil melody or the sound of ocean waves – creating a calming underwater effect in your own bedroom. You can adjust the brightness of the visuals, and you can choose to turn on the included automatic shut off feature to turn off the lights after twenty three minutes. This package comes along with the necessary batteries. It is a very nice gift to consider for children on all sides of the autism spectrum. 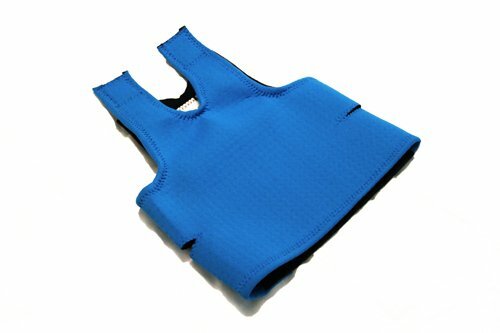 This vests works by providing a very calming, deep pressure specifically designed to soothe an autistic child. The pressure is adjustable and distributed nicely and evenly across the entire trunk. Highly durable, it features 2mm neoprene similar to the fabric used for wet suits, perforated so that it prevents one from overheating. Essentially, this product is a portable, wearable warm hug. It will definitely result in increased calmness and relaxation, as if you were there holding your child close and safe. 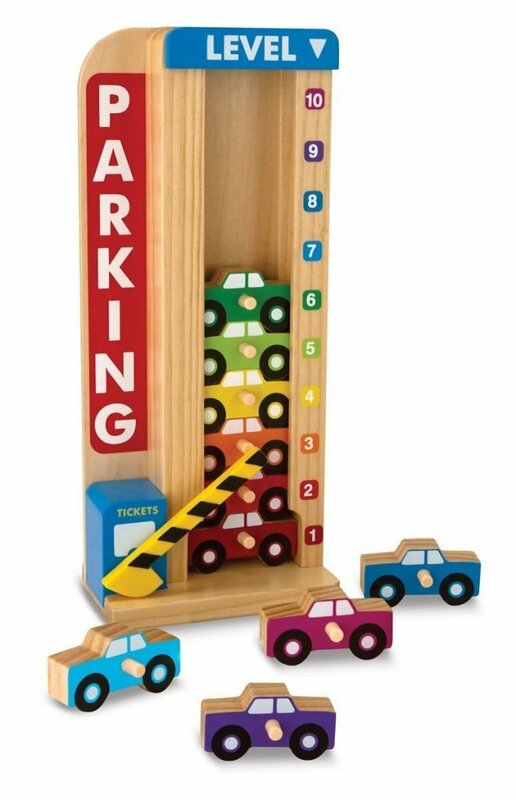 Including a wooden car garage and ten counting cars, this is a great tool in every parent’s arsenal for teaching counting and number recognition. This toy combines a child’s love of vehicles with basic math, in a wonderful, unique result. It is quite simple in use: You place and remove cars from the garage and watch the counters change to reflect the new total number. As soon as a child adds a gar to the garage, the counter adjusts to the correct number. In reverse, taking out a car makes the sliding counter go down to the appropriate number. It is learning packaged in toy form. This set encourages number and color recognition, counting, sorting, hand-eye coordination and fine motor skills among others. As you may have well realized by now, there exist a million different toys for toddlers. We did our best in weeding through the dozens of products to bring out to you a list of quality games covering the development of your child in a complete, holistic way. Learning does not have to be dull anymore. There’s a plethora of choices to pick from and the potential benefits for a kid are totally mind boggling. Just keeping a kid busy and engaged is no longer enough. Enriching a child’s early childhood through a steady supply of skill-promoting and growth inducing activities is obligatory for parents nowadays. It is a parent’s prerogative, a pre-schoolers right. Encourage your child’s love for learning at every single change you get. Kids who start doing well early, keep doing well at later points in their lives, riding on the backs of their initial head-start. Most importantly, don’t forget to maximize your time spent with your children. 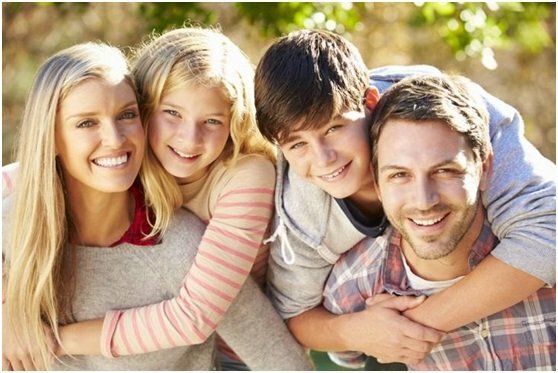 Play and connect with them as much as possible to enhance your family’s cohesion and togetherness. They’ll make invaluable emotional, social and mental gains and your family will end up being much happier and healthier. Where Does Extrusive Rock Come From?